Beneficiaries: 380 persons, 202 of whom are low and moderate income. 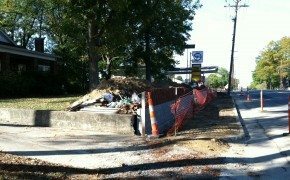 Project Description: Upgrade of deteriorated and inadequate water line on Pinckney Street to provide better water service and fire protection to area residents. Included will be sidewalk and asphalt replacement.